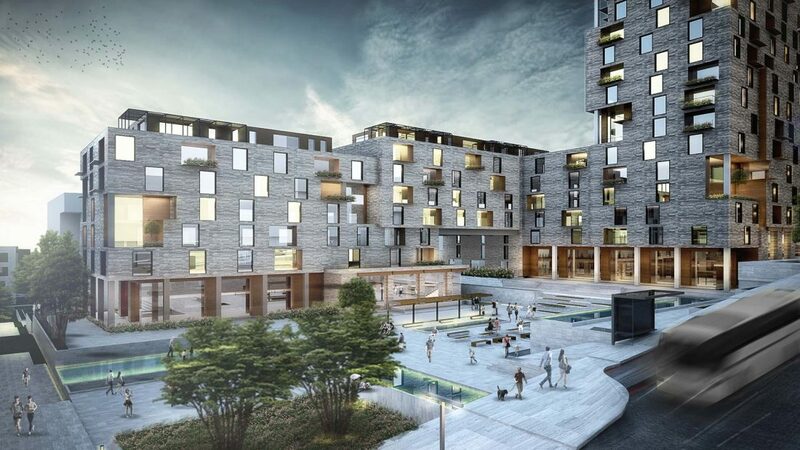 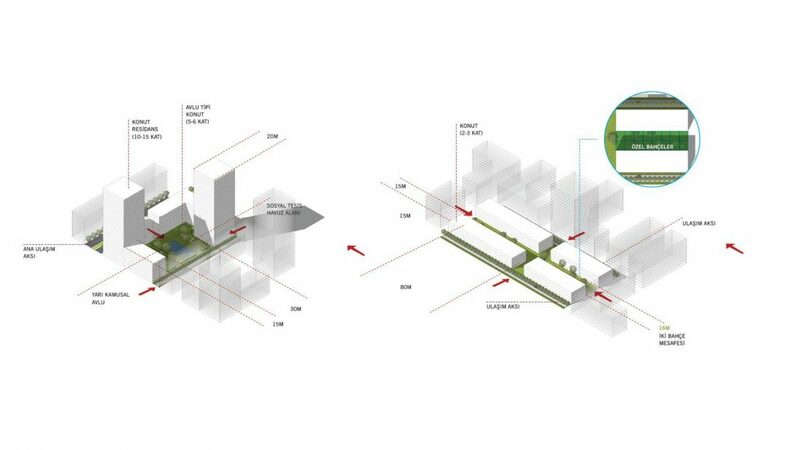 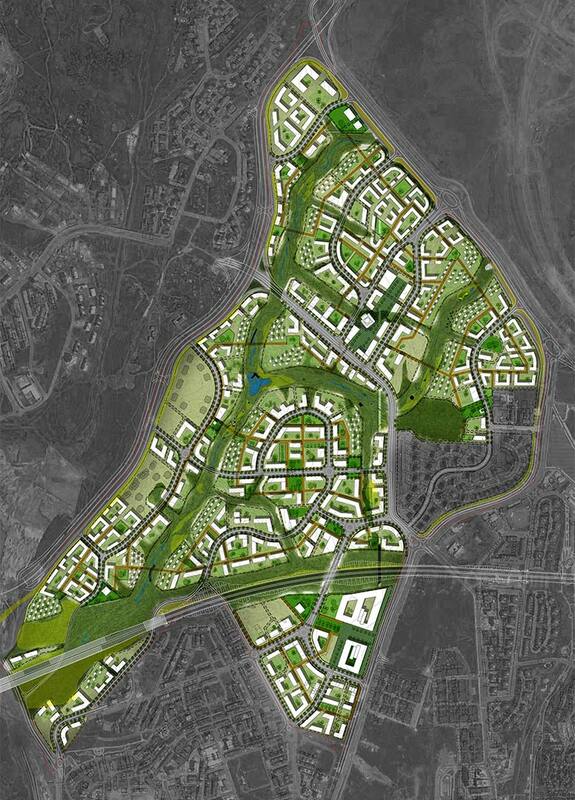 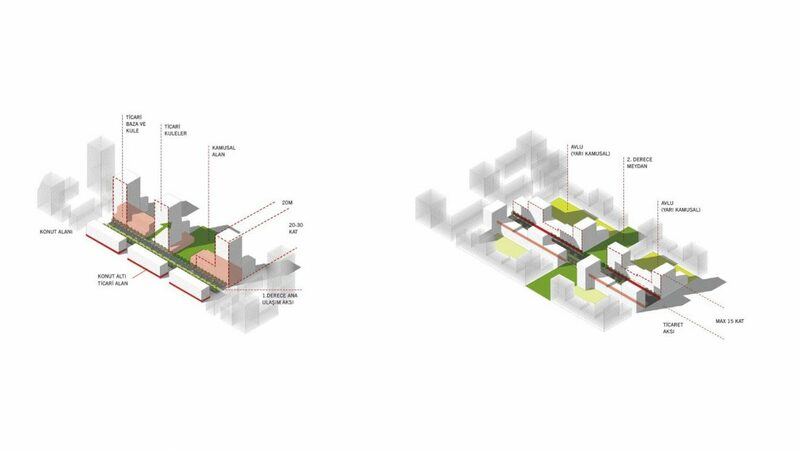 Oyak Masterplan is a new development project in Istanbul which has a great opportunity to create a different typology design approach at the same project site. 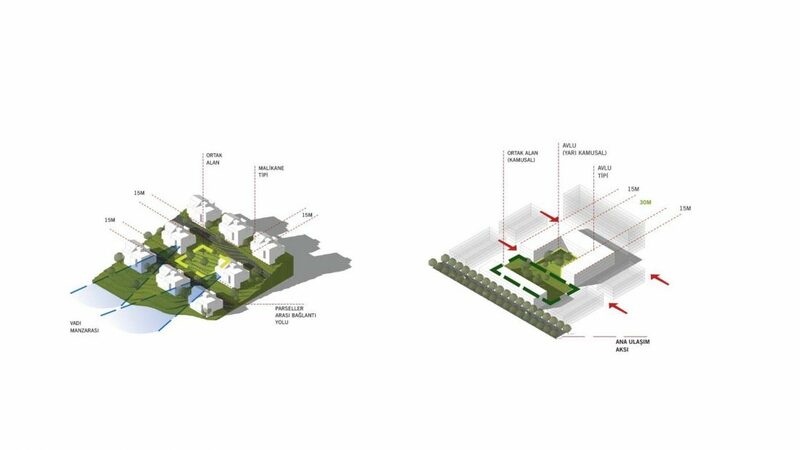 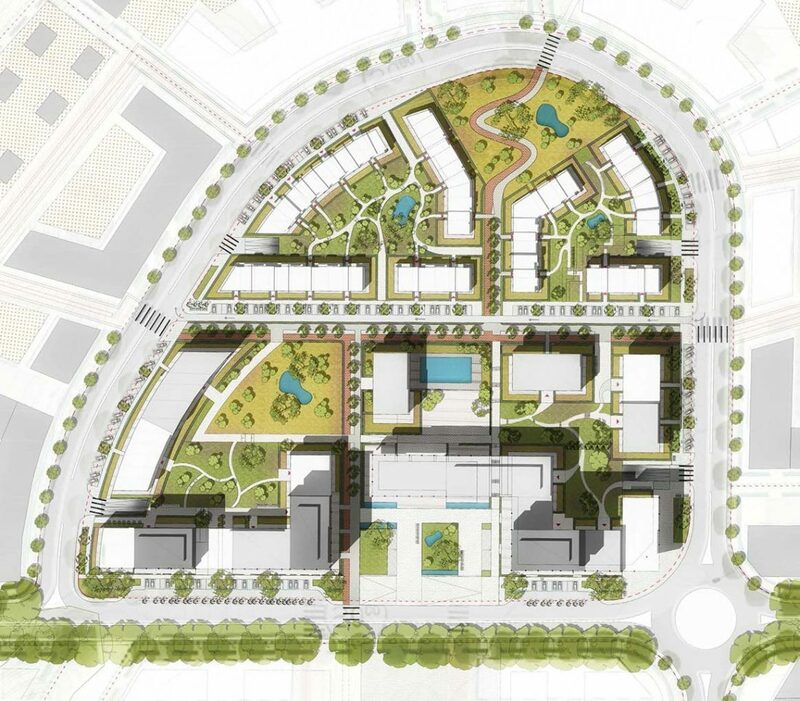 Thus the design has a variable approach, the city life can be reflected on project site more coherent. 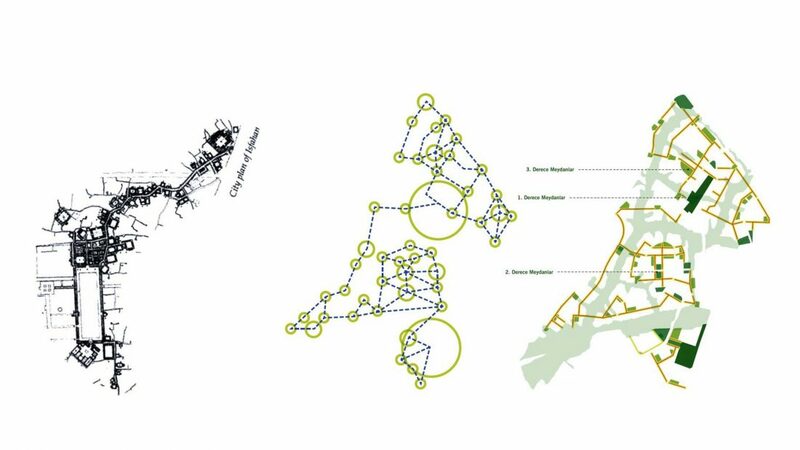 We need to reinvent the idea of city by questioning our normals. 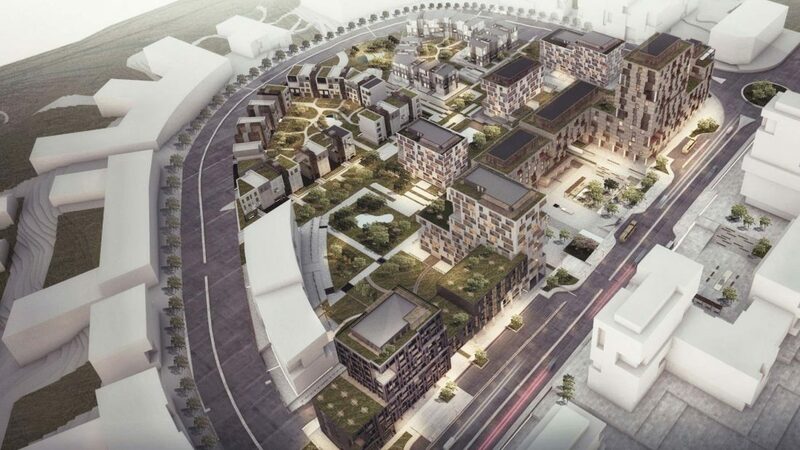 And normal, or ﬁtting the current standardised approach of ﬁlling the plot to the maximum possible with no attempt to create a community and an attractive place to be is not the right approach.